The problem with new technology is that …. well… just so damn new all the time. New, as in, you don’t recognize that battery running down the street. Even though you thought you knew what a battery was, you actually don’t know enough about science stuff, like chemistry (and physics things, like ions) to realize you are using a new or dangerous battery that has little compartments (cells) that can actually fall off a potential energy cliff, set fire to their neighbors, and give you a fire, that, well… not even a certified aircraft can put out. The thing about Boeing is that unlike their rivals, they actually took a big gamble on the 787. It wasn’t just the composites and design pushing, which admittedly are wimpy in the face of the Burt Rutan‘s of the world (who actually should be designing ALL of our stuff, as far as I’m concerned), but the airplane is a big leap in efficiency (20% says the sales team) and accordingly will have more teething problems once this is sorted out. The lowest hanging fruit for efficiency in a jet, is closing or getting rid of needless parasites, like that pesky bleed air that pressurizes the cabin, heats the wings, etc. That stuff is all electric now. (Yes, all.) So, you need super duper batteries which get their power more efficiently from the engine starter generators (alternators in normal people speak) instead of the bleed, which is just like is sounds – you take some of that magic jet juice juju going on in the engine and you “bleed” it pneumatically to heat the cabin, wings, etc. This article seems to encapsulate all the elements of the saga to date. 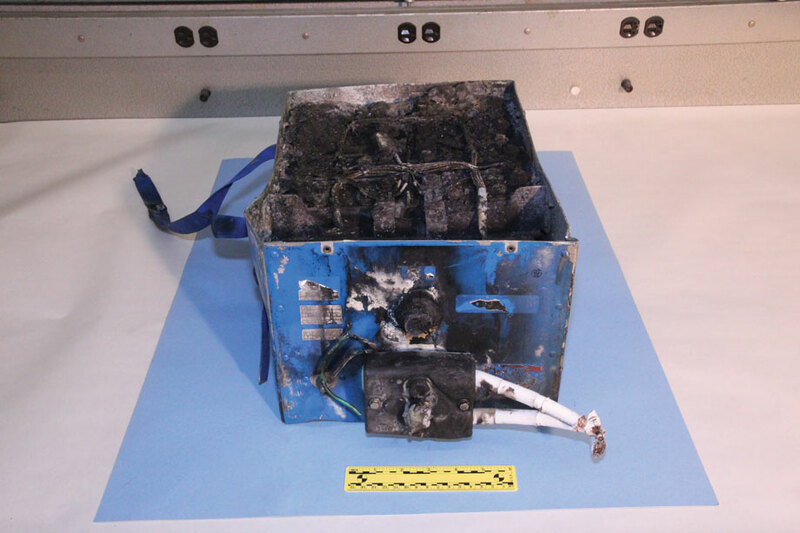 Other articles focus on the fact that the battery specifications and contract was set up in 2005 when the widespread laptop explosions and burning had not yet become a phenomena in the more mundane laptop world. And… the agony in changing course (in a triple layer contract – Boeing – > Thales – > People who actually make the battery) was too much to suffer, so the potentially hard to manage batteries stayed. While it is a smaller airplane, the order book has tripled and may yet quadruple the Airbus numbers. Yes, admittedly the A380 is so damn big you can’t take it anywhere, and yes, it may cost more than that small African republic someone on Wall St. is contemplating buying. But, the answer will be in dollars, and for the stakeholders, the dollars after the pain of product launch and related drama. While Boeing’s pool of creative talent may not have the freedom it once had, and consequently lagging behind the minds of Bill Lear and Rutan types, the important take away here is that the airplane, once through this period will likely be a mainstay. If I’m wrong, see me in 2016 and I’ll buy you a lobster roll at Harraseeket Lunch and Lobster while I’m working on my 2007 MacBook Pro with the unexploded battery. If I’m really wrong, I’ll buy you Poutine Foie Gras at Au Pied du Cochon in Montreal. For a proper grown up analysis of more ecosystem stuff that led to this mess, read the February post (or January 2013) on Richard’s blog.